Our highly skilled providers are equipped to deliver the highest level of care to our patients. From Emergency Services to Dental Care, UC Health offers a wide range of services and sub-specialty care. With more than 40 locations, our care teams provide the best care where you need it most. 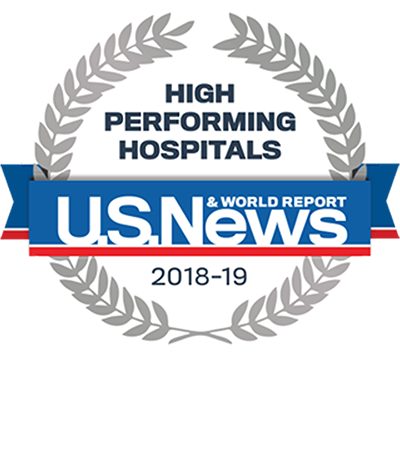 At UC Health, we not only lead the region in breakthroughs, we embrace a spirit of purpose – allowing us to offer our patients and their families something that surpasses traditional healthcare providers. At UC Health, we offer hope. 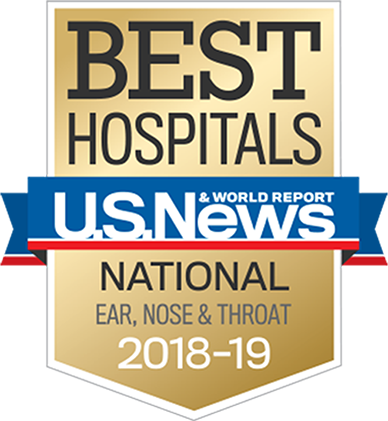 At UC Health, the doctors that treat you are often top in the field. From the classroom, to the lab, to the operating room, our care teams work together to integrate every aspect of your care.